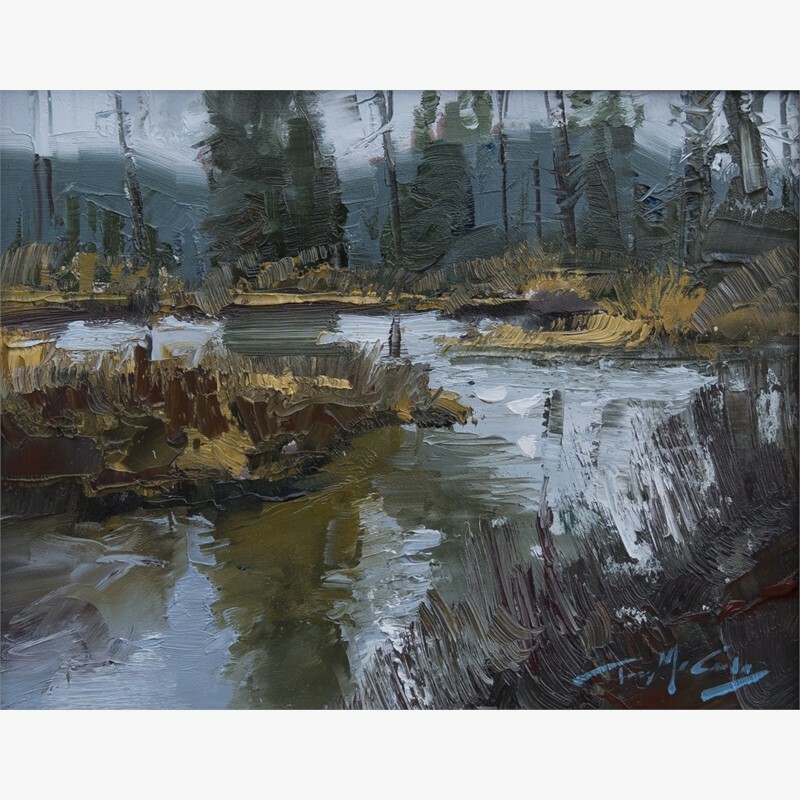 Trey McCarley (B. 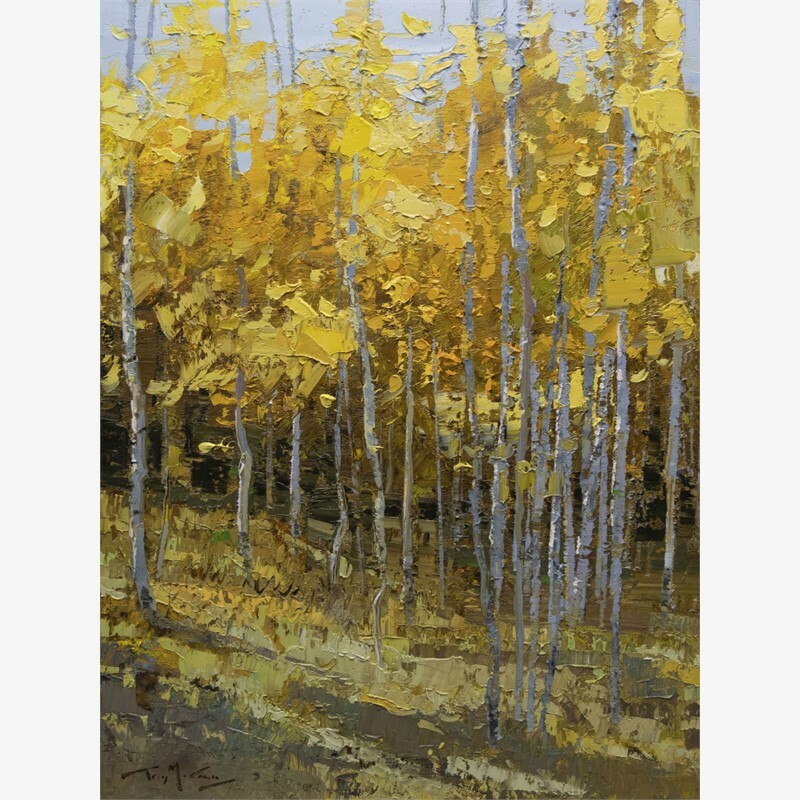 1988) graduated from University of Arkansas with a degree in landscape architecture where his creativity and visual discernment was exercised on a larger scale. 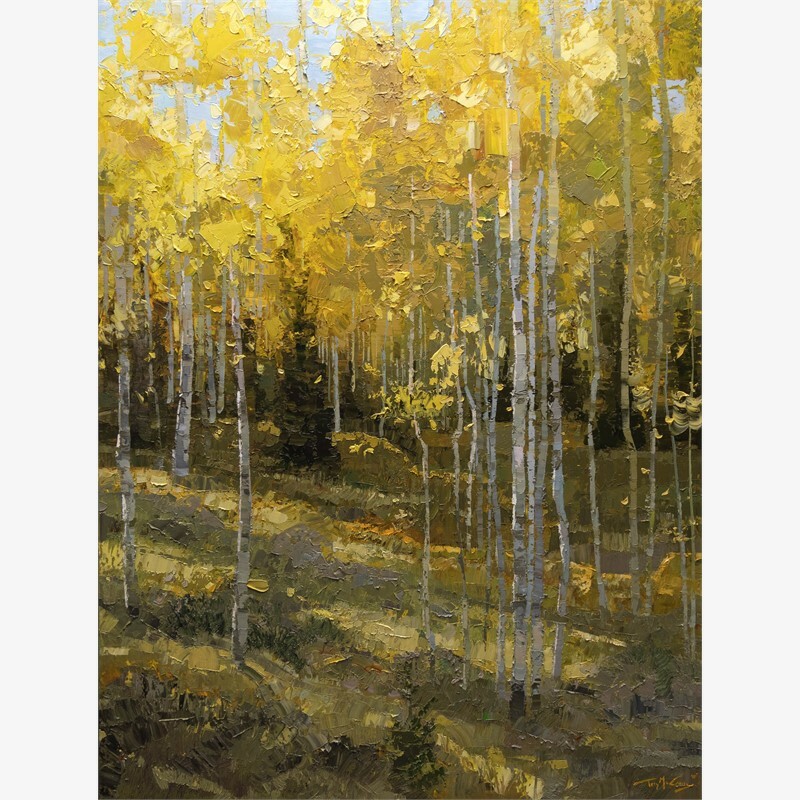 Afterwards, he spent three years studying full time under the American impressionist Robert Moore. 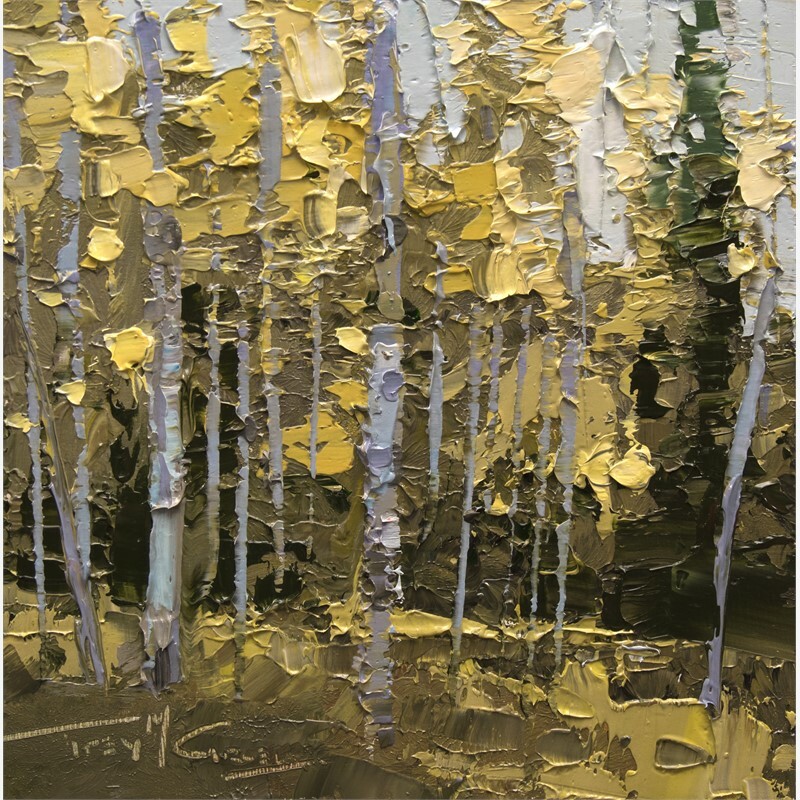 McCarley’s style of painting is vibrant and bold yet renders the sense of place and holds intimacy of the soul. 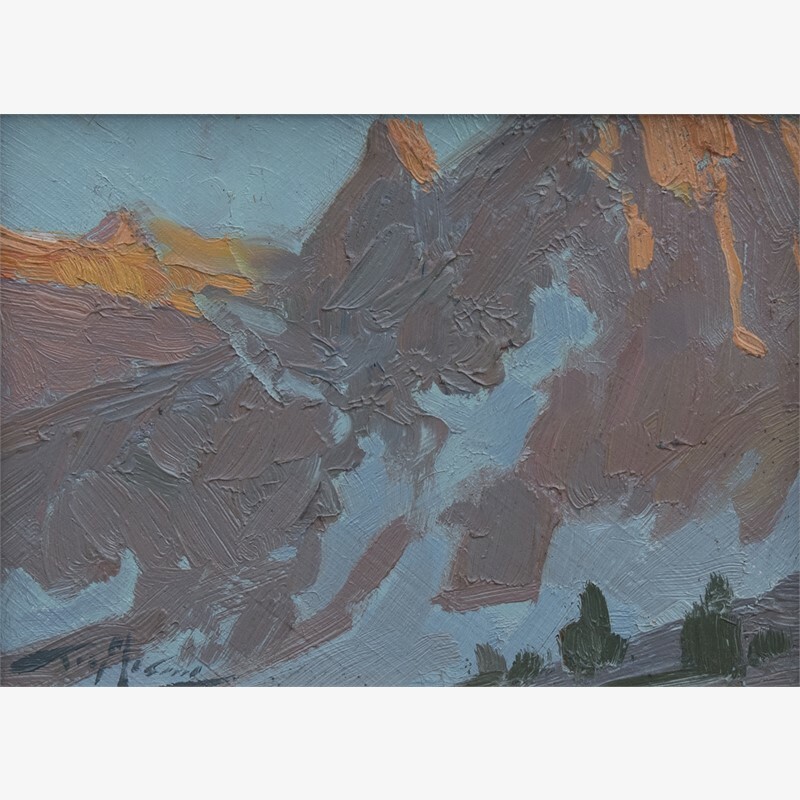 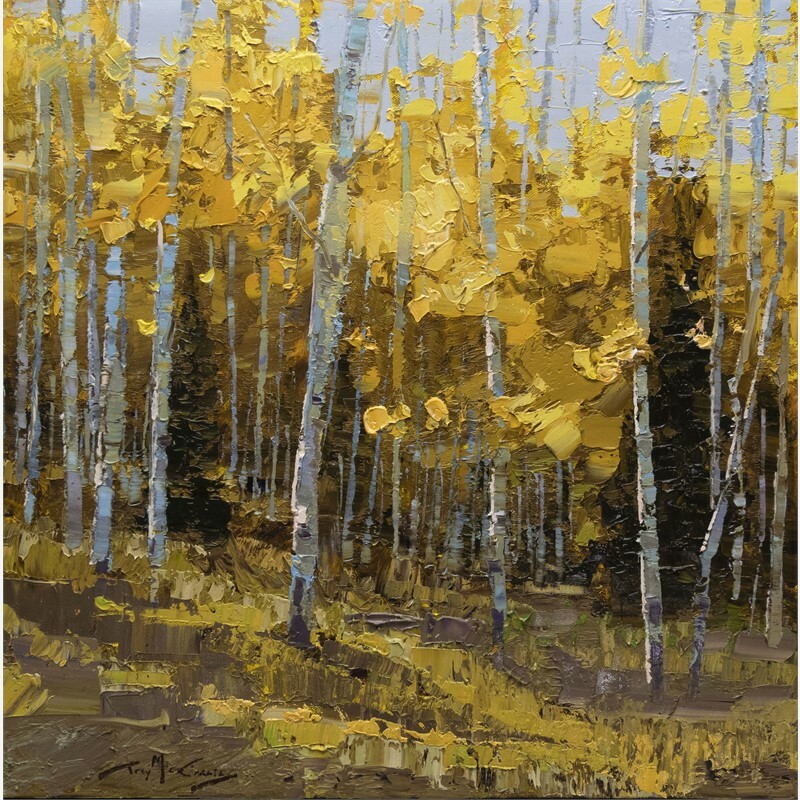 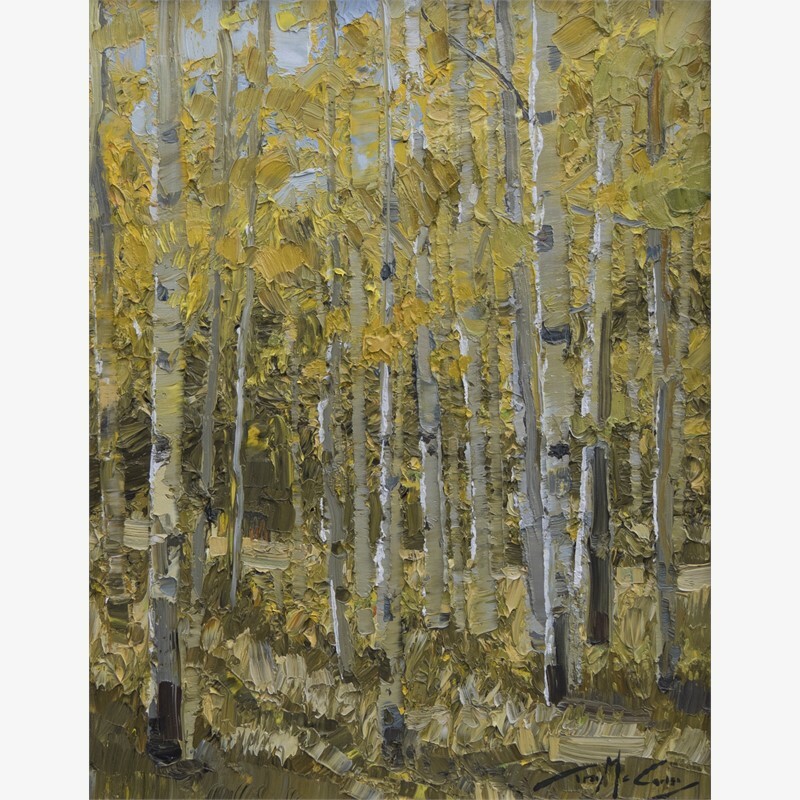 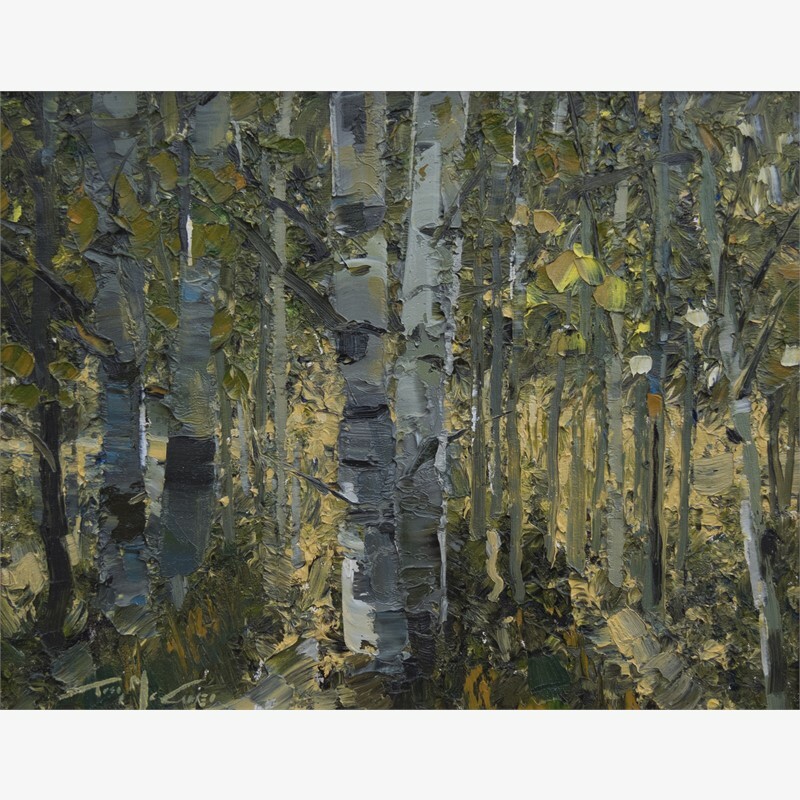 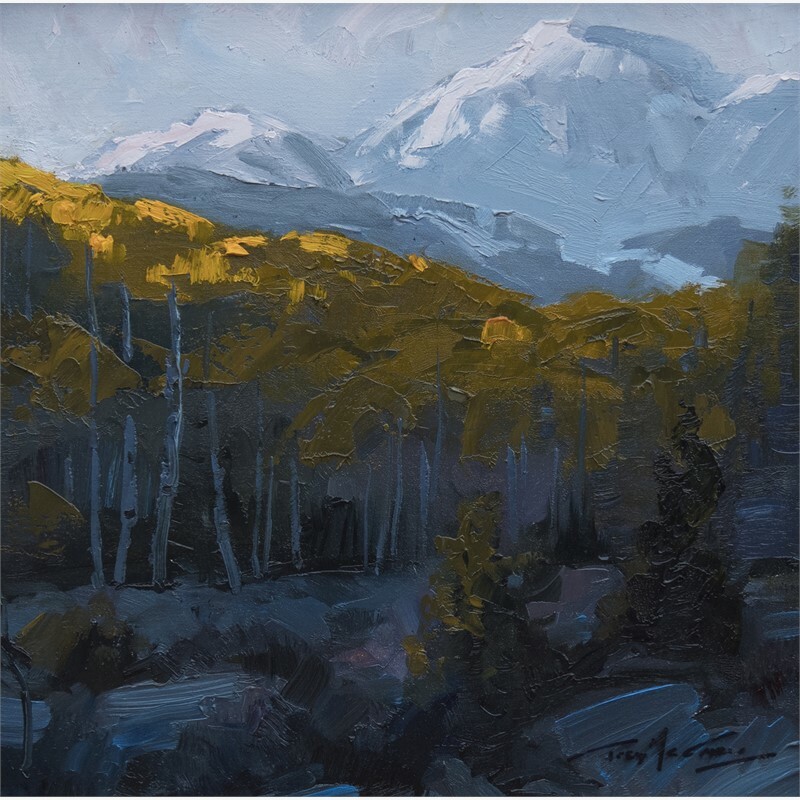 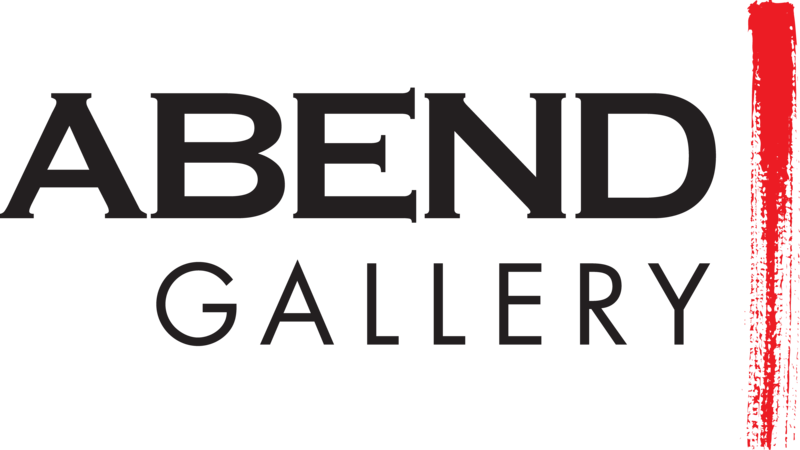 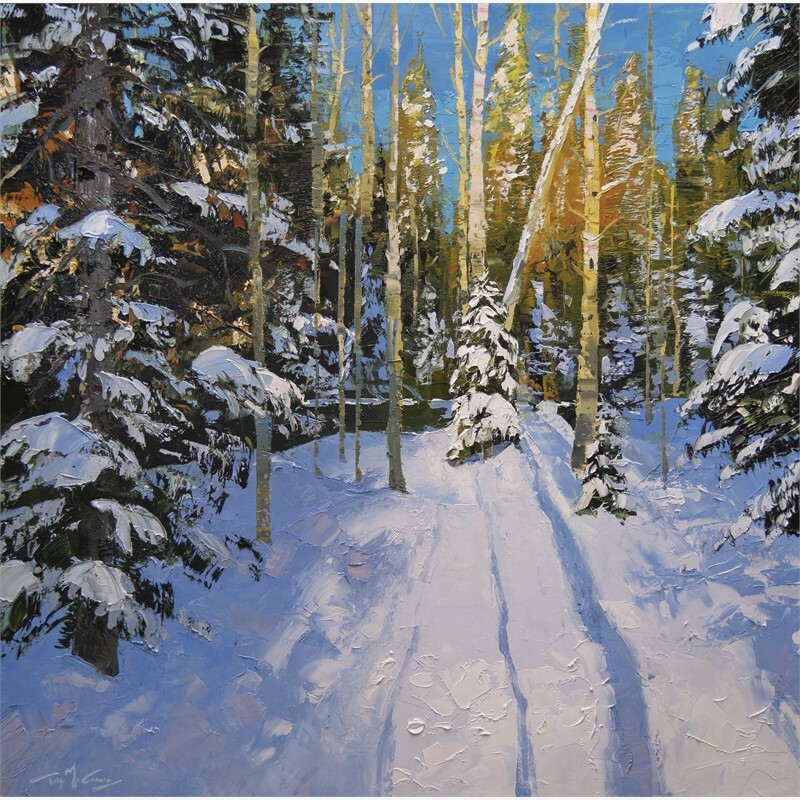 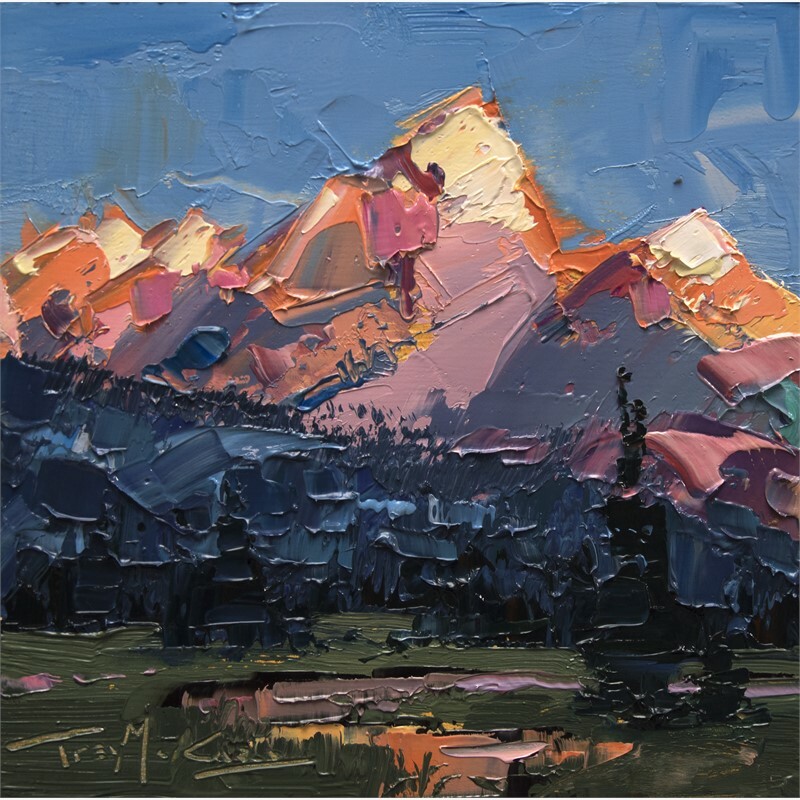 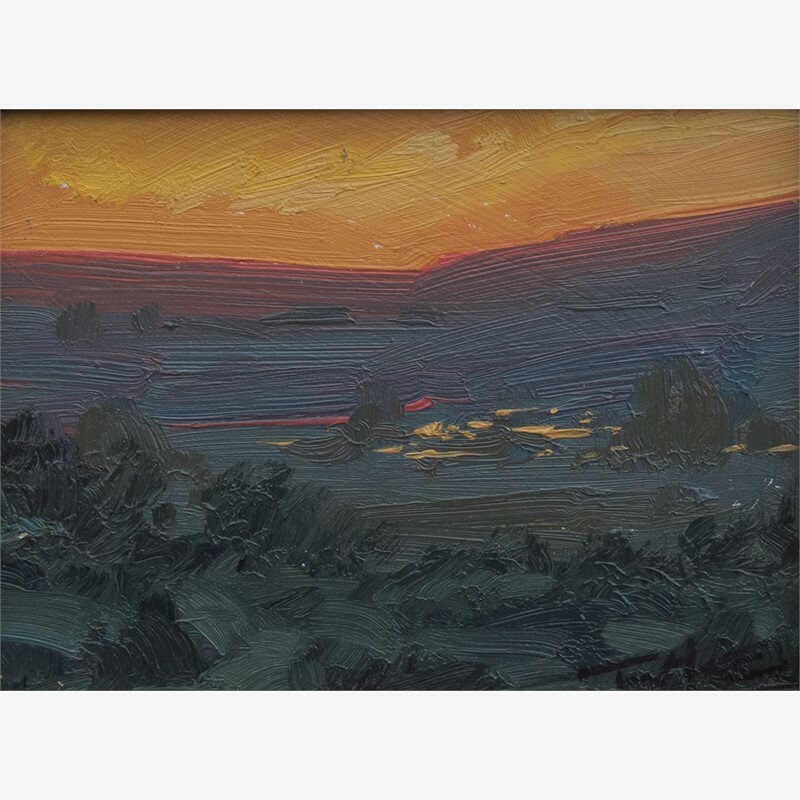 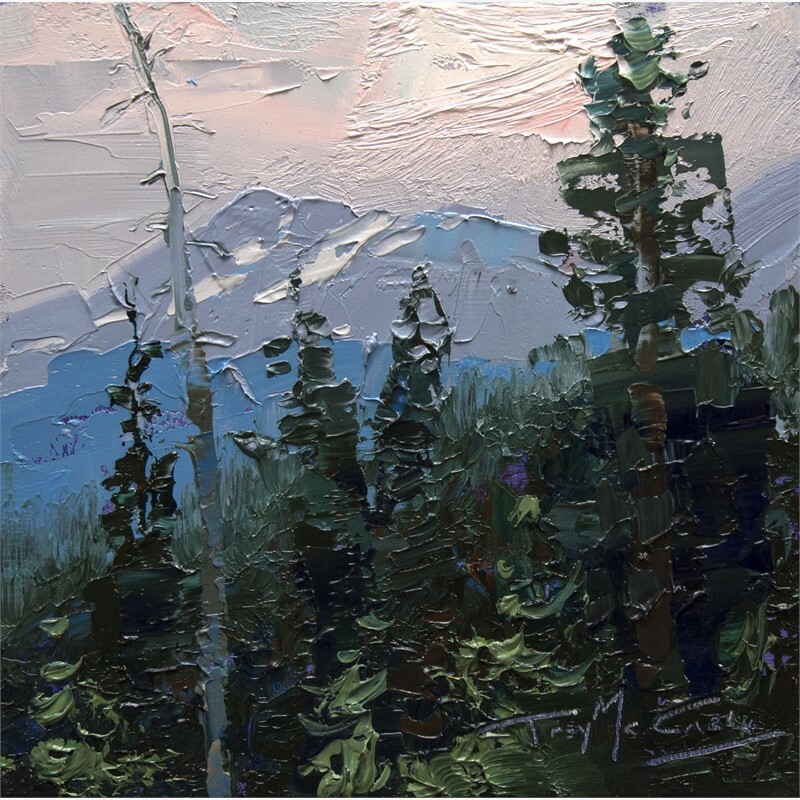 Trey’s plein air painting and ability to capture a universal appreciation for nature has afforded him the luxury to paint on many locations across our great nation, Europe, Alaska, and Puerto Rico.